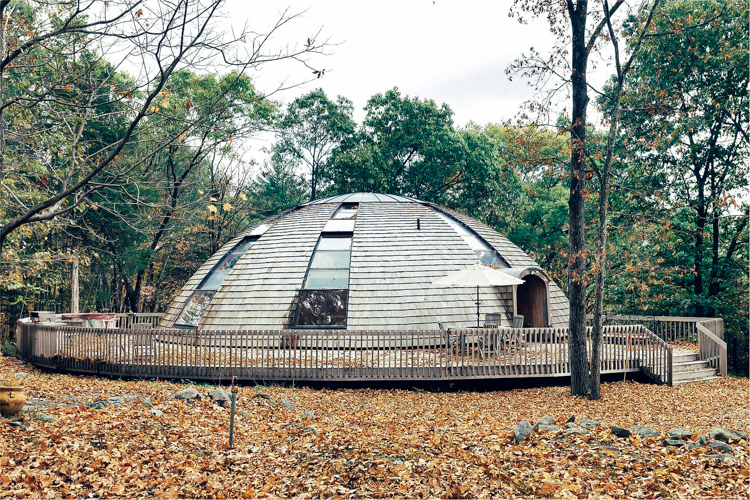 Related Article: Could the Eco-Friendly Binishell Be Set for a Revival? 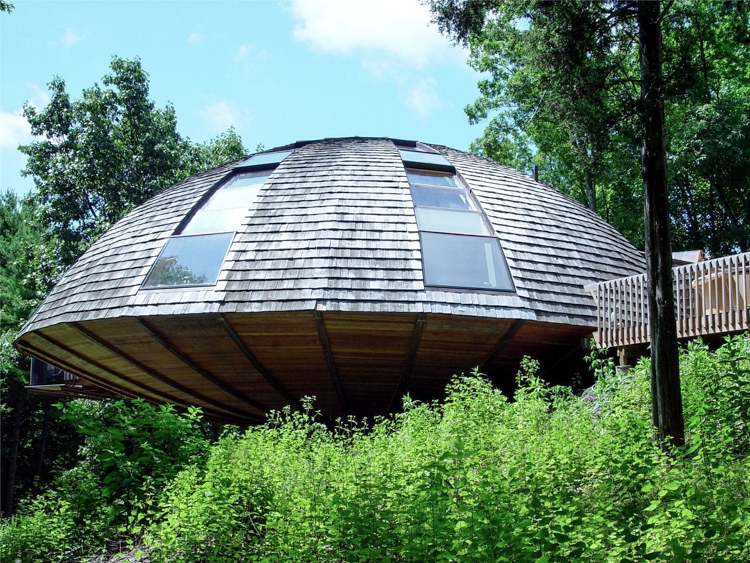 Eighty miles from New York City’s bustling core is a rotating wooden structure, resembling an alien spacecraft and designed to withstand nearly any disaster. Related Article: MUST SEE: Home-Made Eco-Friendly Truck Folds Out Into a Castle! These what you were talking about Philip Ratcliffe cool eh ? The sun lover in me needs this! 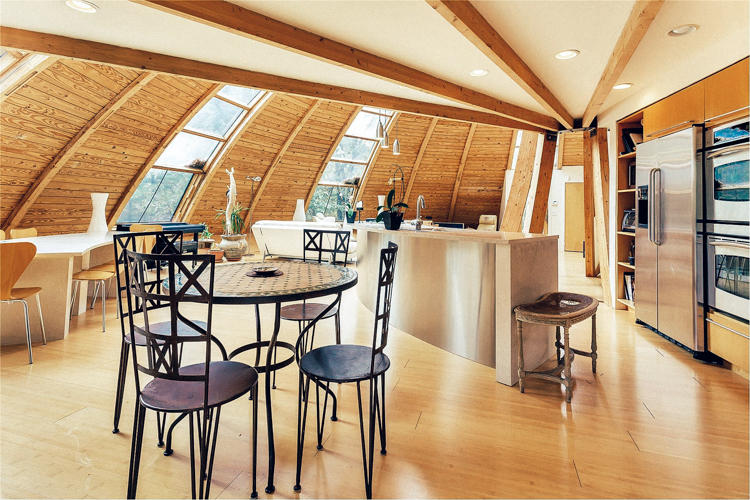 I designed a house like this in college – rotating but we didn’t have solar power then. I couldn’t made good use of that! love this design! not so sure the snow will fall of ‘though Rui Machado, what do you think? We need your help for a young boy suffering from brain injury caused by accident. Please contact me if you want to help..
Looks like the Jetson house. Looks nice,earthquake proof also,as no ussage of iron,cement and concrete/bricks. It will come together Phil, you’re a pretty intelligent fella and you’ve proved your business nous.